Conoscienti & Ledbetter, LLC is a dynamic and engaged law firm located in downtown Decatur, Georgia, a few miles east of Downtown Atlanta, Georgia. The legal team at Conoscienti & Ledbetter, LLC rely on principles of honesty, integrity, efficiency, and compassion in their pursuit of justice. With over 35 years of combined experience, they provide competent and trustworthy representation in a multitude of areas of law. Conoscienti & Ledbetter, LLC is a team of dynamic and engaged Atlanta attorneys The firm is located in downtown Decatur, Georgia, a few miles east of Downtown Atlanta, Georgia. Although the Office of Conoscienti & Ledbetter, LLC, is located in Decatur, they provide representation in the entire Metro Atlanta area. The accomplished and zealous lawyers at Conoscienti & Ledbetter, LLC represent both individuals and businesses and are dedicated to achieving the best possible outcome for every client. The attorneys at Conoscienti & Ledbetter, LLC rely on principles of honesty, integrity, efficiency, and compassion in their pursuit of justice. With over 40 years of combined legal experience in the State of Georgia, they provide capable and dependable representation in a multitude of areas of law. In the event that the attorneys at Conoscienti & Ledbetter, LLC are not licensed to practice law in a certain jurisdiction where a case resides, they can provide representation by retaining, at no additional cost to the client, trusted local counsel. Local counsel can then, where necessary, apply to have one of our partners admitted “pro hac vice” (which means to admit the attorney for that one case), thereby allowing them to continue to oversee and manage the client’s case or to personally represent the firm’s client. M-F: 9:00 am to 5:00 p.m.
With over 35 years of combined experience as atlanta lawyers, they provide competent and trustworthy representation in a multitude of areas of law. 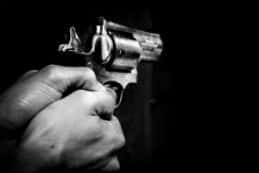 Aggressive criminal defense representation for all felonies and misdemeanors in Georgia. 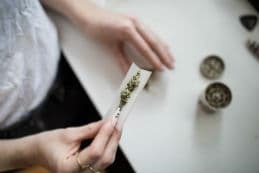 Georgia Drug Laws, Drug Possession, Drug Distribution, and Trafficking. Driving Under the Influence (DUI) and more. Assault, Aggravated Assault Georgia, Domestic Violence, Sexual Abuse, Assault and Battery. Contract disputes, business formation, business disputes, corporate law, and more. Tractor trailer collisions, automobile collisions, Uber/Lyft accidents, boating accidents, medical malpractice, slip and fall, and more. If a loved one has passed by the negligence or misconduct of another person, company or entity, you may be interested in a wrongful death lawsuit in Atlanta. 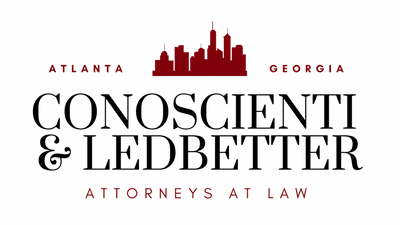 The Atlanta attorneys at Conoscienti & Ledbetter, LLC are here to help. As you may have read, the reviews that have been generously offered by clients speak for themselves. If you are seeking a firm that provides individualized attention to your case, responsive communication, and aggressive representation – look no further. At Conoscienti & Ledbetter, LLC, we rely on more than just legal principles when representing our clients. We rely on the principles of efficiency, honesty, compassion, and integrity when pursuing justice for you. 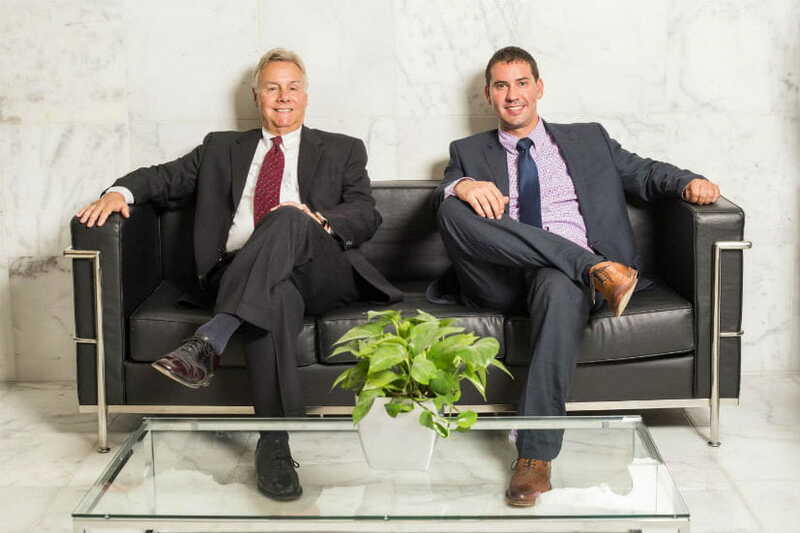 Our lawyers, partners Joseph A. Conoscienti and J. Blake Ledbetter (Super Lawyers awarded attorneys), have a combined 43 years of legal experience. After practicing law for that long, you can trust that our attorneys provide trustworthy and competent representation in many areas of law. 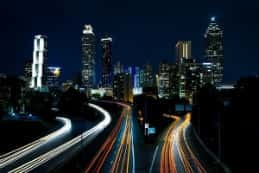 We will take both civil and criminal cases, and our clients include businesses and individuals in Atlanta, GA.
We are located in downtown Decatur, Georgia and represent law clients in the entire Metro Atlanta area. Our firm and attorneys are involved in esteemed legal organizations on the local and national levels such as the Georgia Trial Lawyers Association, the American Association for Justice, and the Georgia Association of Criminal Defense Lawyers. On an individual level, Conoscienti & Ledbetter attorneys are civic-minded, dedicated to their clients, and award-winning. In 2018, partner J. Blake Ledbetter was named a Rising Star by Superlawyers.com for his work in Civil Litigation. 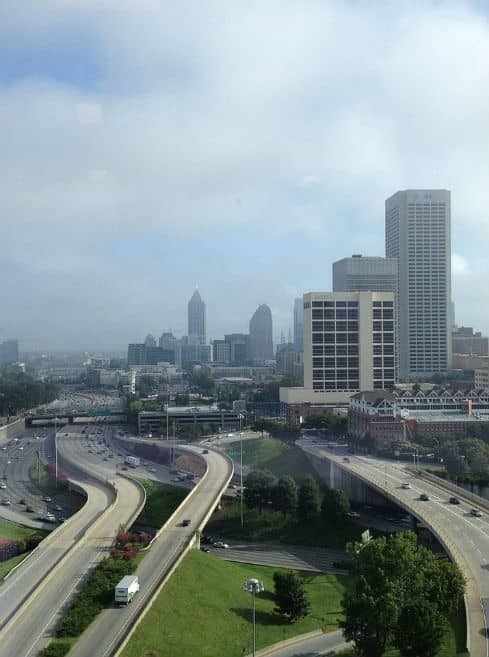 Our experienced attorneys are ready and devoted to getting the most favorable outcome for our clients in Atlanta. Whether you are facing criminal charges or taking on a personal injury suit, you can trust Conoscienti & Ledbetter to pursue justice on your behalf. Even if you need assistance outside of the jurisdictions our attorneys are licensed in, we will not abandon you. We will provide legal representation to you by retaining counsel licensed in that jurisdiction at no additional fee for you. The local counsel will, where necessary, apply for our attorney to become a “pro hac vice.” In situations where we feel you would benefit from a specialist, such as elder law, family law, social security disability, intellectual property, dispute resolution, health care law, insurance defense, environmental law, Internet law, natural resources litigation, child custody, toxic torts, tax law, alternative dispute resolution, consumer law, or real estate law – we will gladly direct you to a trusted advocate. This means we are lawyers for your case and will continue to manage your case for you. We can provide legal assistance to our clients in English and Spanish. Criminal law deals with crime and punishment, including everything from shoplifting to serious assault. In criminal cases, punishments can range from monetary fines to years in prison, so obviously, criminal law proceedings are a very serious matter. 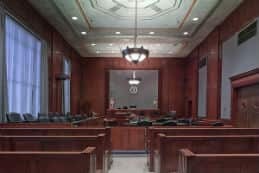 When choosing a criminal defense attorney in GA, it is essential to hire experienced Atlanta lawyers with a long history of work in the local court system. Our criminal defense attorneys have years of experience in the Atlanta criminal court system. We have over 37 years of criminal defense experience in Georgia. 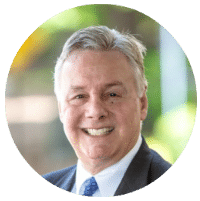 Partner Joseph A. Conoscienti has lived in the Atlanta, GA area and practiced law here since the 1980s providing sound legal advice to hundreds of satisfied clients. In addition to his practice at the firm, Joseph Conoscienti is also a part-time Associate Judge for the municipality of Avondale Estates, GA. Partner J. Blake Ledbetter is a graduate of Georgia State Law and has spent his entire legal career practicing in Metro Atlanta. If you or your loved one is facing a serious criminal charge in Atlanta, do not let fear cloud your judgment. Stay calm. Contact us. We will fight to protect your legal rights, build a criminal defense for you, and clear your name. Our firm will take swift action on your behalf, providing you with a complete overview of your legal options, and discuss solutions in a collaborative manner. Choosing an attorney can be a difficult process, but looking for law firms who are highly-rated by peers and clients is a great way to start. CL will provide the support and high-quality representation needed to ensure you obtain the best result possible. If you’ve been searching through the directory and are ready for a firm who provides premier services to their clients – contact us today. Our attorneys are Georgia bar certified, with convenient offices in Decatur, Georgia open to the public. See the map below for directions. 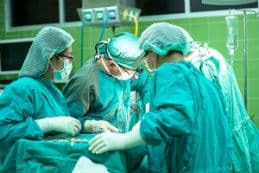 When a victim of an accident such as a car accident, premises liability case, motor vehicle crash, nursing home abuse, a birth injury, class actions, legal malpractice, or workplace injury wants to sue for compensation, they often seek the help of a civil attorney or personal injury lawyer in Atlanta. We can help you get what you are owed. Aside from personal injury, civil law also includes wills, trusts and estates, tort law, business transactions/litigation, construction law, property law, and matters of civil rights and liberties. 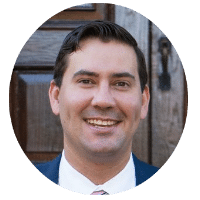 At Conoscienti & Ledbetter, our civil practice is led by attorney J. Blake Ledbetter, who was named a 2018 Rising Star by SuperLawyers.com and is a member of the Southern Trial Lawyers Association. J. Blake Ledbetter and the rest of the Conoscienti & Ledbetter team will handle your civil case, and get you the best outcome, even if the case goes to court. When you need someone to fight for you in a personal injury suit or need legal counsel for your business, you need a lawyer from Conoscienti & Ledbetter. We aren’t scared of tough cases- we love them. At Conoscienti & Ledbetter, we do not practice in just one niche area of the legal field. We handle all types of general legal matters in the city of Atlanta in 2019. We are a full-service firm for individuals and businesses covering civil and criminal issues in Georgia municipal, state, and federal courts. Some of the legal issues that we provide assistance with include appellate cases, business arbitration, asbestos lawsuits, injury benefits and claim after an accident, defamation cases in civil court, workplace discrimination, business fraud, entertainment contracts, dog bites in Atlanta, drug crime defense, general business contract formation, labor injuries, help to military families, motorcycle accidents that require calling the police, probate issues, trademarks for businesses, and whistleblower protection. Veteran Attorney Joseph A. Conoscienti and Attorney J. Blake Ledbetter are well-respected, honest lawyers with a long history in GA. We invite you to search for your legal issue and review some of the helpful guides on our website. the 11th Circuit United States Court of Appeals. If you have a legal matter to resolve, do not hesitate to contact Conoscienti & Ledbetter. We are not afraid of any case including estate planning, employment law, workers compensation wrongful death, administrative law, business law, international law, landlord tenant cases, wrongful termination, business litigation, government contracts, a truck accident, sexual harassment, brain injury, tax law, constitutional law and have vast experience spanning civil and criminal matters. Our lawyers are ready to represent you and are dedicated to achieving the best possible outcome for you.